For the serious writer it is no longer enough to sit at the keyboard and create. Editors and agents want clients who are highly visible and motivated to promote and sell their work. The best way to accomplish this is by public speaking. The problem? Most of us would rather take a beating than speak into a microphone. In Connect! 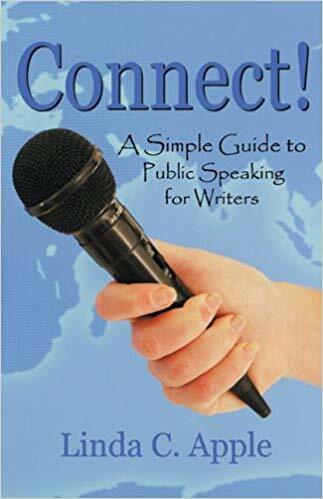 A Simple Guide to Public Speaking, Linda takes you step-by-step to becoming a confident and effective speaker. Linda speaks to women’s and writer’s groups, retreats, and conferences. Let her help you lose your fear of the microphone and Connect with your audience!